The Coalition of United Political Parties (CUPP) has accused the federal government of plotting to crumble the farmland of Walter Onnoghen, suspended chief justice of Nigeria (CJN), in Nasarawa state. CUPP’s spokesman, Imo Ugochinyere, made this allegation in a statement on Tuesday. “We have credible intelligence that the visitors to the farm were arranged by the government, all to ensure the farm is crumbled and every other source of income of the CJN is blocked,” he said. They CUPP alleged that workers in the farm of the suspended CJN located in Uke in Nasarawa state have been threatened by persons who disguised as herdsmen to leave their place of work. He said government has been going after the lawyers defending Onnoghen who is standing trial at the Code of Conduct Tribunal (CCT) over alleged false assets declaration. 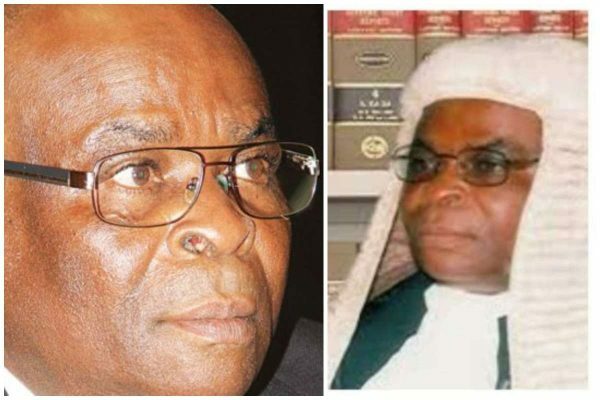 “Some of the Senior Advocates on the team of the CJN have been trailed, their offices and homes being circled and monitored, their telephones bugged and most of them have had reports from their bankers that their account statements have been obtained by the security agencies and certain instructions placed on some types of transactions,” he said. Ugohinyere added that the government had also been encouraging the spread of fake news against Onnoghen. 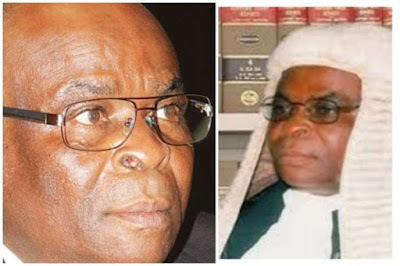 He said the presidency had alleged that the suspended CJN hid billions of naira, dollars, pounds and euros in his various accounts, yet has been unable to file any of such in court. 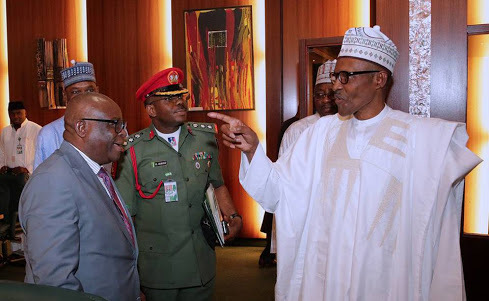 “The Presidency encouraged the spread of the fake news that the CJN owns 55 choice properties in several plum areas of Abuja, Lagos, Calabar and other cities in and out of Nigeria, yet till date, has not disclosed the address of any of such houses because the houses only exist in their imagination."